How old is Nancy from 'Stranger Things'? 4. How old is Nancy from 'Stranger Things'? 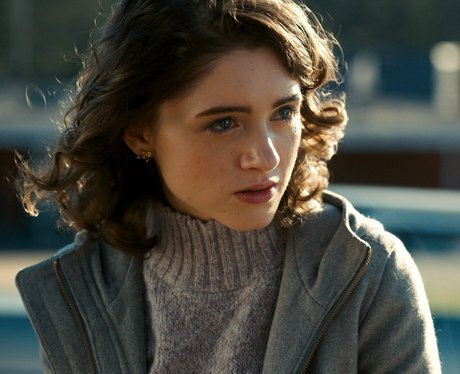 Natalia Dyer (born January 13, 1997) is 23 years old. In season 1 of 'Stranger Things', the character Nancy is 16 years old.